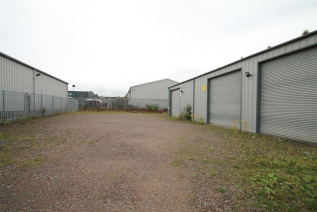 The unit has been constructed and sits within a palisade fenced yard. 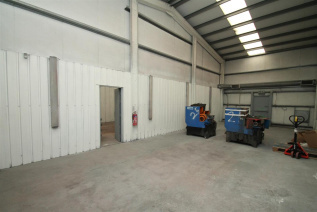 There are 3 vehicle access doors together with a pedestrian door at the front of the building. 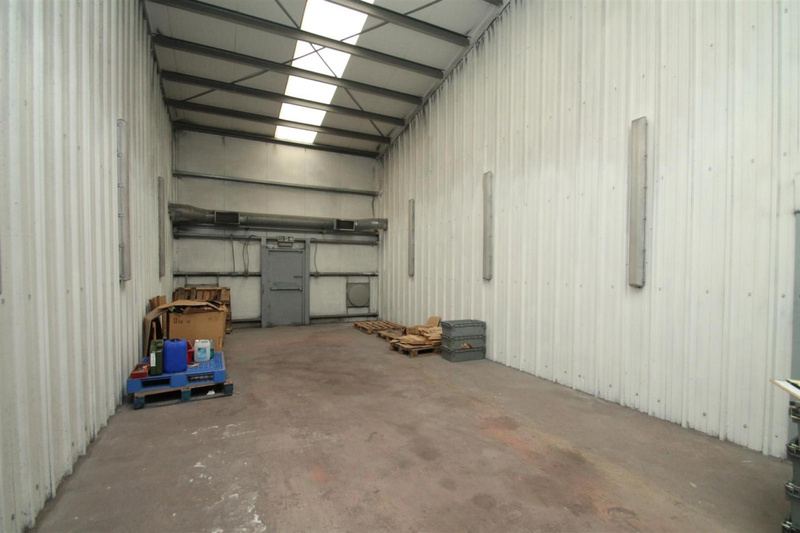 Internally the unit is of steel frame construction with concrete floor and sodium lighting together with translucent roof panels. 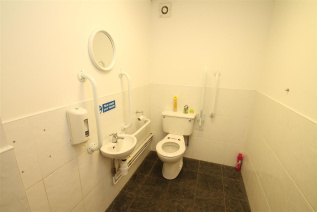 The unit is currently divided into three sections although these dividing walls can be easily be removed if required. There are office, canteen and toilet facilities. 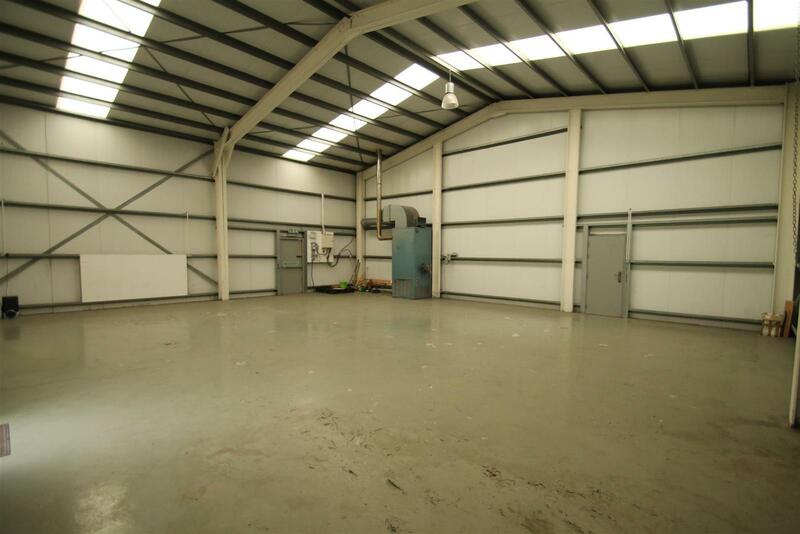 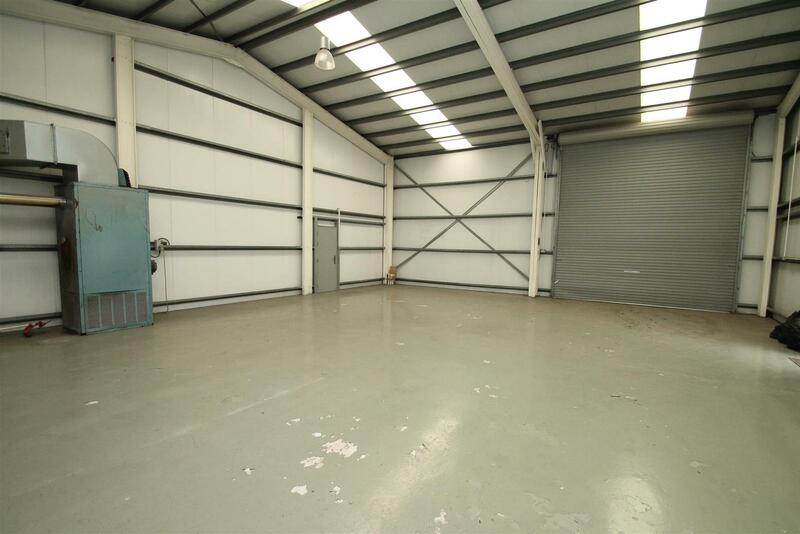 Approximate gross internal area to be 329.84 sq m (3,550 sq ft). 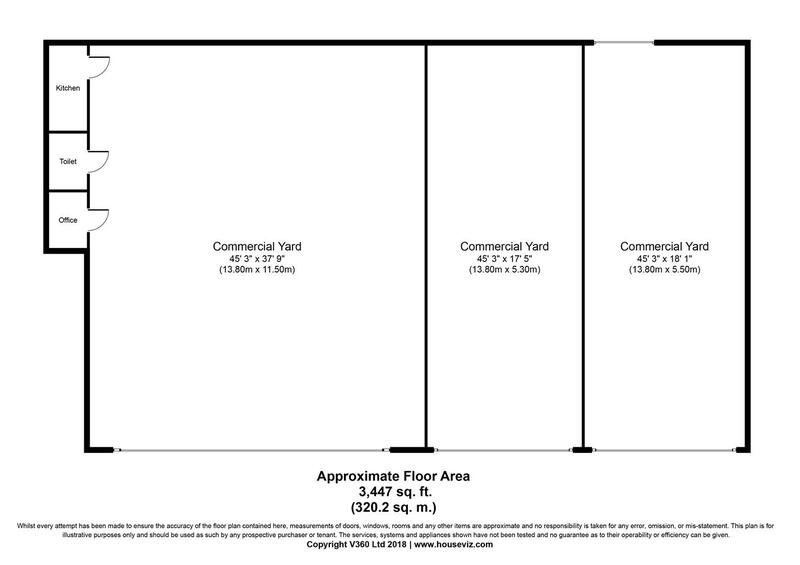 Measured the approximate site area to be 0.27 acres. 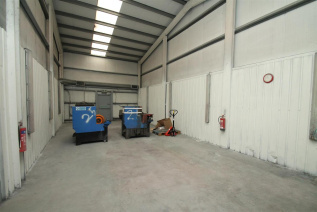 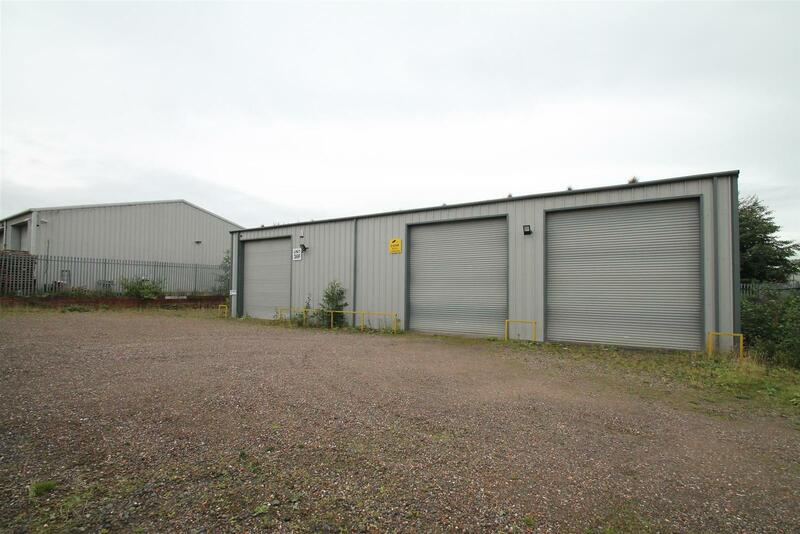 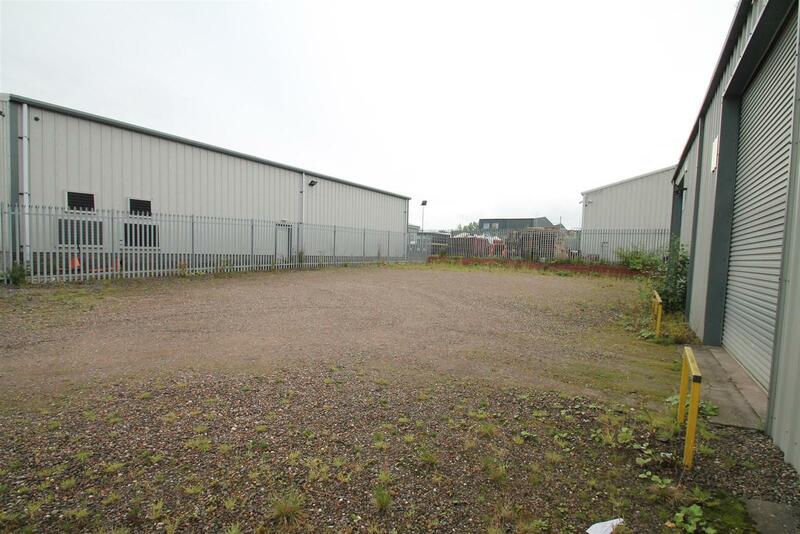 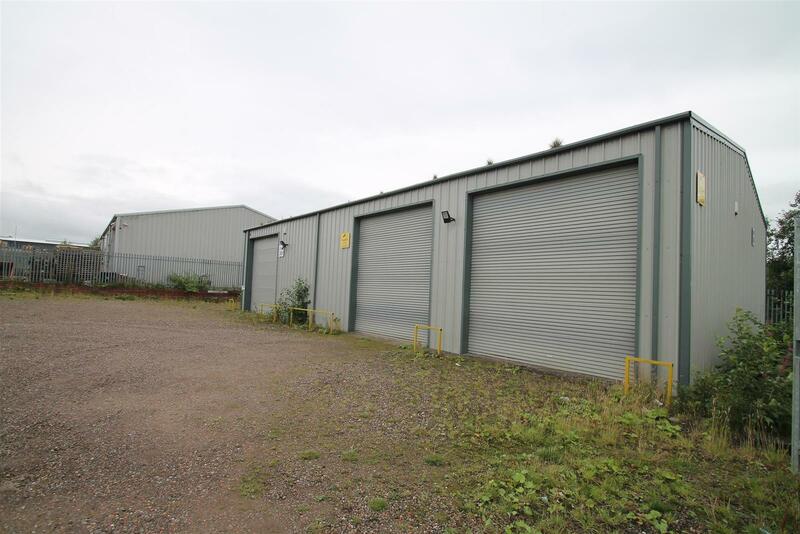 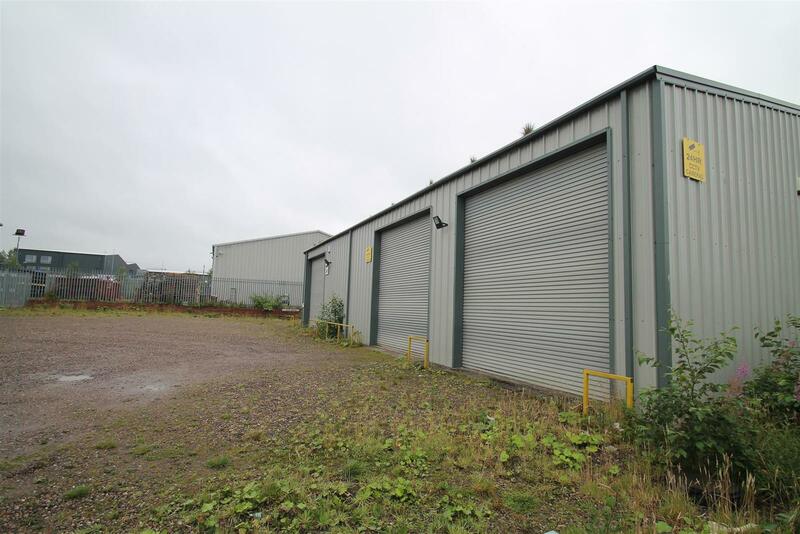 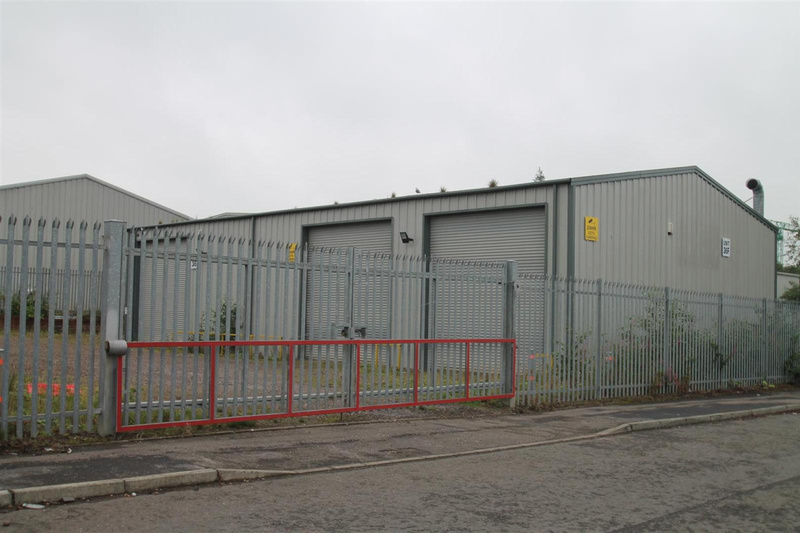 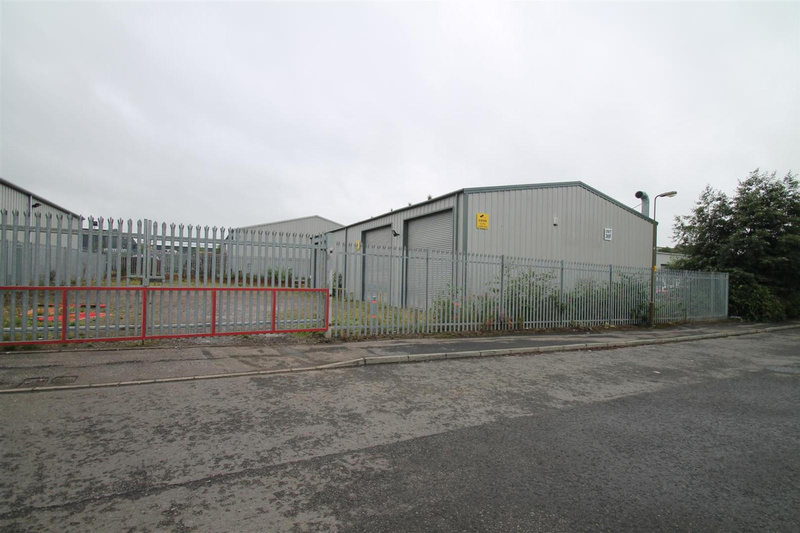 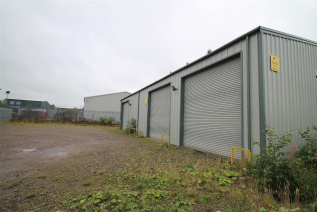 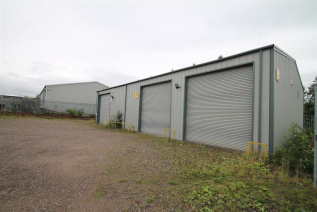 The property is situated on Whitehill Industrial Estate to the south east of Bathgate adjacent to the M8 motorway, almost midway between junctions 3A and 4. 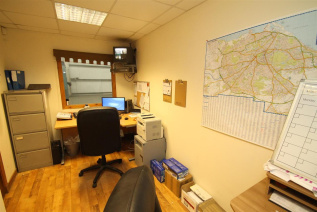 Bathgate is approximately 18 miles from Edinburgh and 27 from Glasgow and consequently is an ideal location to service the central belt of Scotland. 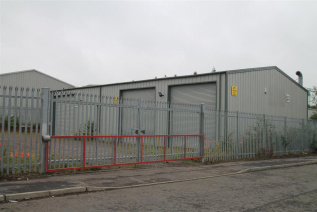 The subject building is centrally located on Whitehill Estate and accessed from Inchmuir Road, the major access road of the estate. Major occupiers on the estate include the M.R.S. (Distribution) Ltd, United Central Bakeries and West Lothian Council. 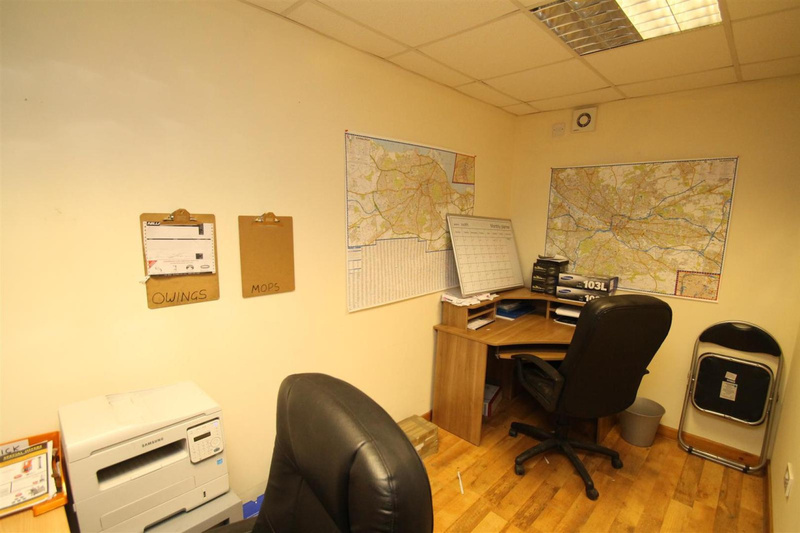 The landlord would give consideration to renting the premises in certain circumstances. 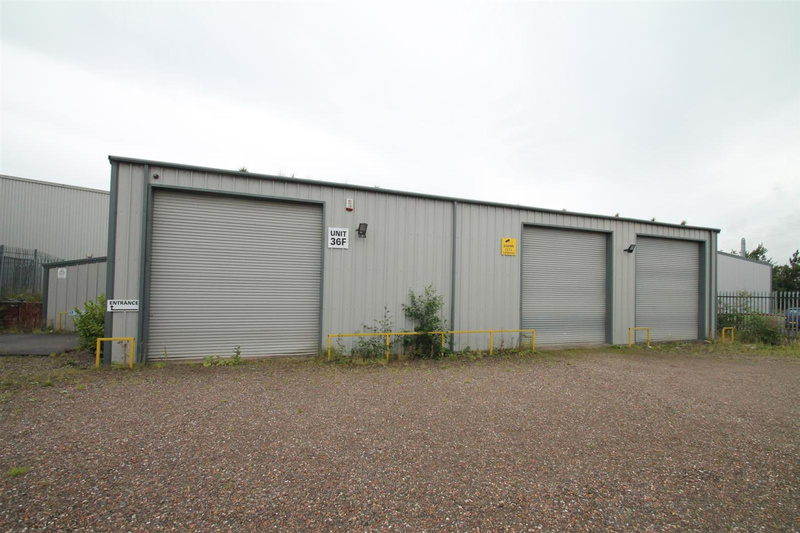 Please contact KnightBain for further information. 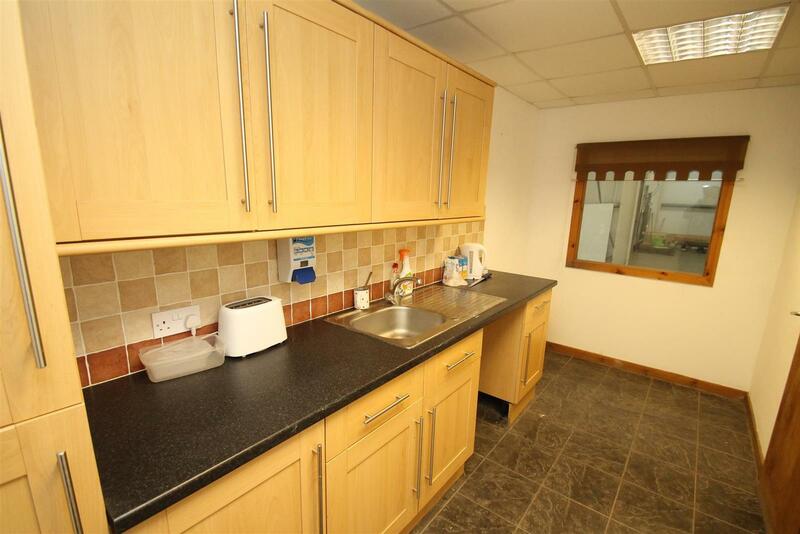 For any further information please contact the sole agent KnightBain.